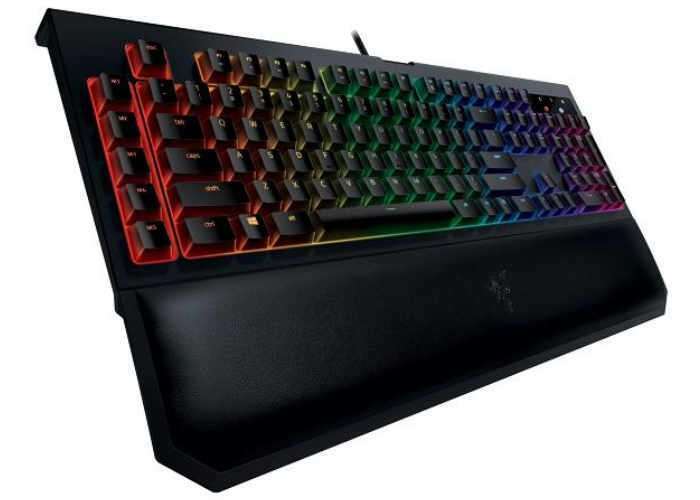 Gaming hardware and peripheral maker Razer has this week unveiled a successor to its popular BlackWidow Chroma Keyboard and aptly takes the form of the BlackWidow Chroma V2 which will soon be available to purchase priced at €200 or $170. 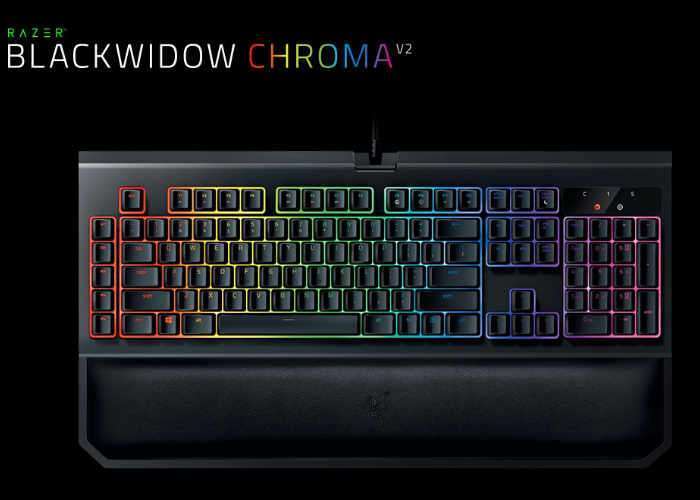 The BlackWidow Chroma V2 builds on the previous design and includes many of the features of the first including individually backlit keys offering 16.8 million colours per key as well as Chroma effects powered by Razer’s Synapse software. New features of the BlackWidow Chroma V2 include a new magnetic wrist rest which is easily removable together with a new switch option in the form of Razer Yellow, which promises a more silent linear design with a shorter travel distance when compared to the previous Razer Orange and Green switches. As you might have already guessed the Amazon Yellow switches have been designed to provide a 45g actuation force, and are rated up to 80 million keystrokes.